"Andrews has woven together such an original mixture of satire, suspense, and drama it is hard to compare it to other novels." 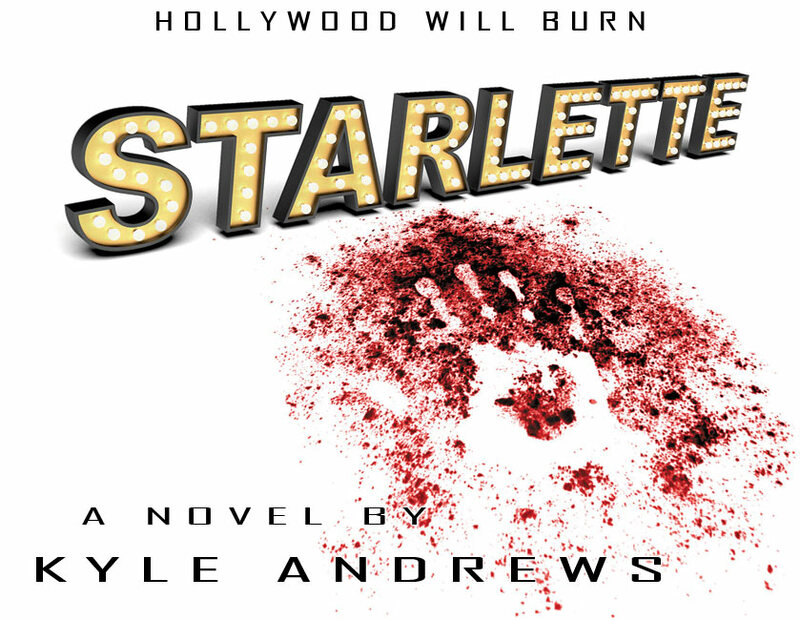 "StarletteNovel.com is a participant in the Amazon Services LLC Associates Program, an affiliate advertising program designed to provide a means for sites to earn advertising fees by advertising and linking to amazon.com. Amazon, and the Amazon logo are trademarks of Amazon.com, Inc. or its affiliates." © Copyright 2011 Kyle Andrews. All Rights Reserved.